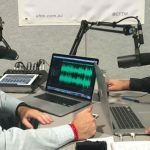 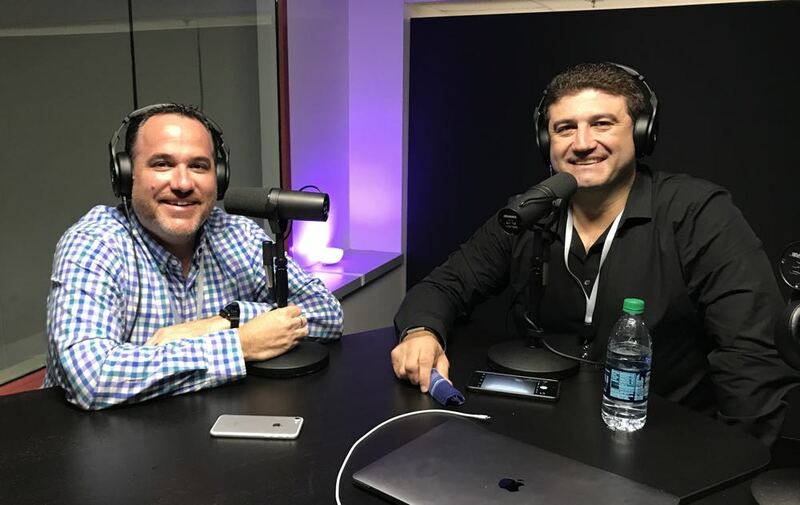 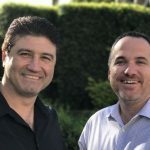 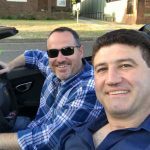 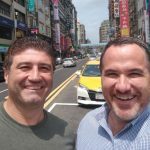 Start your weekend right with Tech Guide editor Stephen Fenech and EFTM’s Trevor Long – the Two Blokes Talking Tech – for Episode 317 of the fun and informative podcast. 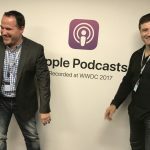 On this week’s show, our thoughts on the facial recognition security the government is thinking of using, the new Google Pixel 2 smartphone and the Sonos One smart speaker. 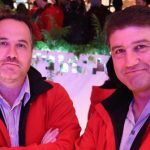 Also on the show, Fox Vision app for the Bathurst 1000, Domino’s using battery power to cook its pizzas, Jaybird’s RUN wire free earphones and the Sphero Mini.